In 2017, the annual Architecture and Design Sustainability Awards quite simply rocked the Harbour City by showing the architecture, engineering and construction (AEC) industry just how good sustainability can look. In 2018, not only are we looking to build on that amazing success, but as a company that can now claim these awards for a 12th year in a row, the sustainability awards are set to achieve a few more milestones. 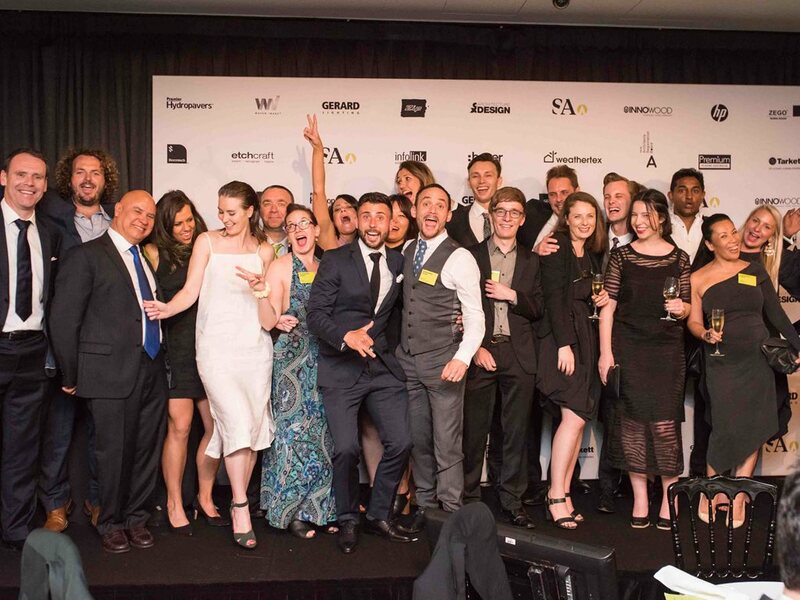 Firstly, this year we are looking at a judges panel that quite simply can be thought of as one of Australia’s most experienced group of industry experts that we could fit comfortably into one room. Moreover, our new and improved category list - which includes a number of new, outcome-based categories - has been added to ensure that the 2018 Architecture and Design Sustainability Awards keep in line with built industry trends. However, one of the biggest changes this year is the change of venue to The Star, Sydney. While we expect some interesting comments on our choice of location, the fact that we have outgrown our previous venues and that The Star has a range of proven and measurable sustainability outcomes were main drivers in this choice. All in all, this year, the balance of new categories, new judges and new venue provides well-balanced reinforcement. As some of our judges have commented, these 12th Sustainability Awards remain truly reflective of where the industry currently sits and also where it needs to go. While last year’s over 200 initial entries were all worthy of some type of award, this year we are looking at pushing that to over 300, a number we feel is quite achievable. So, who will win in 2018?- the only way to find out is to either enter the 2018 Architecture and Design Sustainability Awards or buy tickets to the Gala Dinner or by attending the day panel event, for which we will release details very soon. If you don’t want to miss out on the AEC industry’s biggest and best sustainability event for 2018, then join us and your industry peers by attending and/or entering the 2018 Architecture and Design Sustainability Awards.